for the people, built by the AI pioneers. 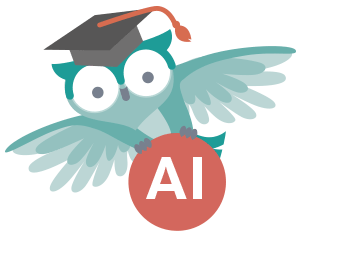 We created ThinkOwl from scratch, built on 20 years of experience in developing market-leading software solutions based on artificial intelligence. The idea to Thinkowl came from the clever minds behind the ITyX group which develop AI-based intelligent automation software for the big guys — from huge insurance companies (Allianz) to industry giants (Bosch) to global retailers (IKEA). In our hearts, we are still immensely inspired by the youthful geeks who founded ITyX in 1996 — a bunch of graduates of the Computer Linguistics Department at the University of Koblenz. Driven by this pioneer spirit, we wanted to put the powerful combination of human and machine learning into the hands of inventive entrepreneurs and small to mid-size businesses that may not have an army of agents but who still want to deliver customer service beyond the humanly possible. We redeveloped the AI-based software we built for global companies into economical packages, made specifically for smaller service operations who think big. ThinkOwl democratizes AI-based customer service management.